Today’s discussion on the best lightweight travel system is sponsored by Chicco. All opinions are my own. 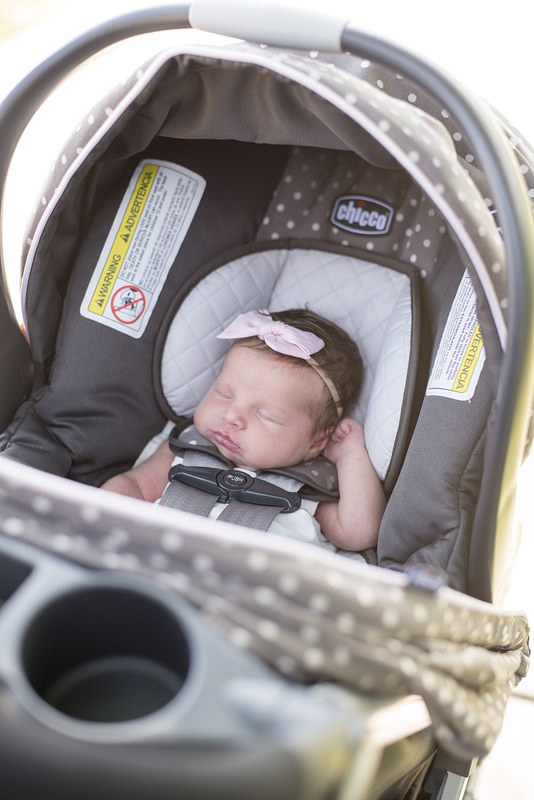 Did you know car seats expire? If you’re a mom, you probably know that now. But prior to becoming a mom, I had NO idea that was a thing. Food expires and milk expires but a carseat? Mind blown. But I guess that makes sense; you want to make sure your baby is 100% safe and protected and with technology changing and general wear and tear, it’s important to pay attention to that date. The general rule is 6 years after the manufactured date. And while I probably could have used the seat from my other children, said seat no longer exists. We weren’t sure we wanted anymore kids so the travel system went bye bye. Which meant we needed to do some research and find a new lightweight travel system for our new addition! Enter the Chicco Bravo Trio Travel System. We seriously LOVE this travel system. 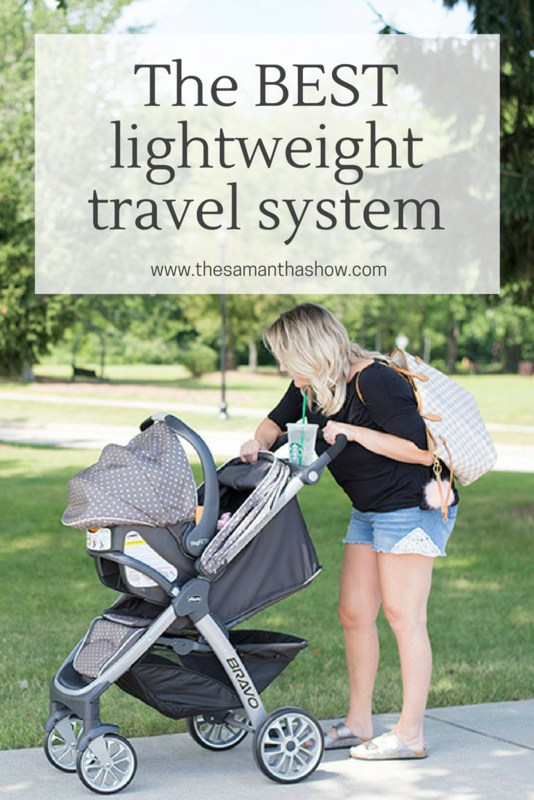 One of my biggest complaints when it comes to a travel system is how bulky it is. But this one isn’t bulky or heavy at all. And folding it is a breeze compared to travel systems we’ve had in the past. You simply life a flap on the seat, push the button and hold the handle while it folds. One handed! Easy breezy! It also stands on it’s own so you can easily store it in a closet or somewhere. Other things we love about this travel system? There’s a bubble indicator on the car seat base so you know it’s positioned correctly in your car. And how easily the carseat clicks in the base and then in the stroller. Which is super comforting so you know it’s safe for baby! You can check out more specifics and details here.